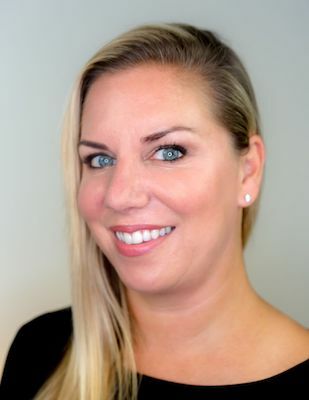 The Michigan Women’s Foundation (MWF), a non profit organization with offices in Grand Rapids and Detroit, has announced Kristin Lusn as director of development. In her new role, Lusn is responsible for fundraising initiatives, special events, and community and corporate relations. Lusn previously practiced litigation and corporate law, served as assistant corporation counsel for the city of Detroit, and served as board member for the Detroit Historical Society and the Detroit Institute of Art’s Founders Junior Council. She has received Barrister’s Bar Association Community Impact Award and the Twilight Foundation Civic Leadership Award. Lusn earned her bachelor’s degree from Michigan State University, and a juris doctor degree with a focus in corporate law and trial practice from the Michigan State University College of Law.